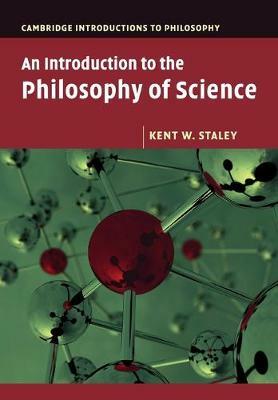 This book guides readers by gradual steps through the central concepts and debates in the philosophy of science. Using concrete examples from the history of science, Kent W. Staley shows how seemingly abstract philosophical issues are relevant to important aspects of scientific practice. Structured in two parts, the book first tackles the central concepts of the philosophy of science, such as the problem of induction, falsificationism, and underdetermination, and important figures and movements, such as the logical empiricists, Thomas Kuhn, and Paul Feyerabend. The second part turns to contemporary debates in the philosophy of science, such as scientific realism, explanation, the role of values in science, the different views of scientific inference, and probability. This broad yet detailed overview will give readers a strong grounding whilst also providing opportunities for further exploration. It will be of particular interest to students of philosophy, the philosophy of science, and science.